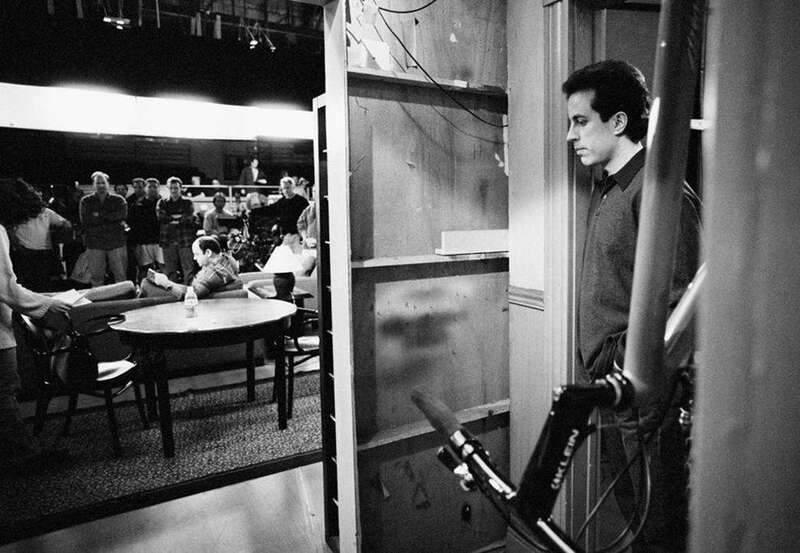 These are all just really neat, but I've picked out my favorite shots from the sets of a TON of shows.. old and current. 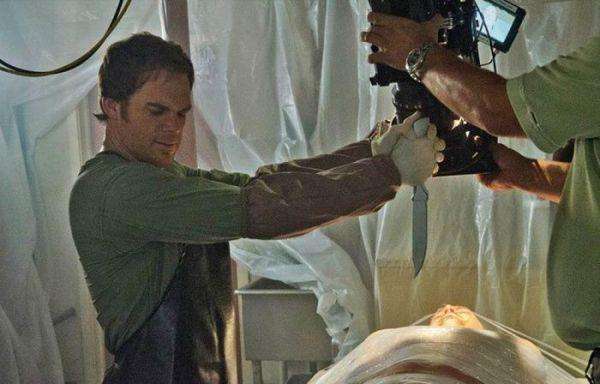 One of my favorite parts about Breaking Bad are the shots they get... and now we know how! Oh hi Alyson Hannigan and three creepy body doubles on the set of Buffy. 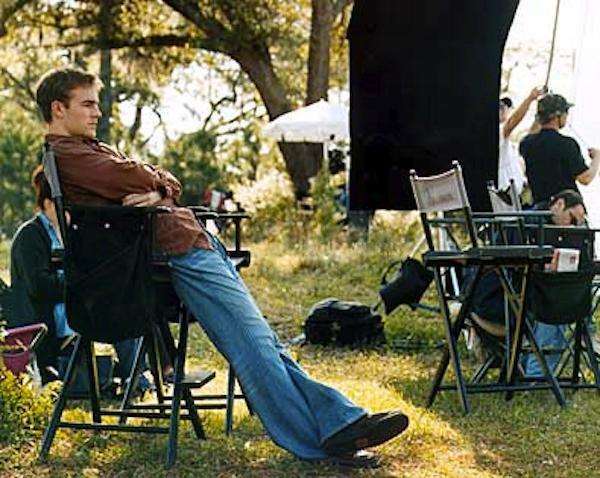 James still looks super Dawson'y even when not filming. Oh, just about to kill someone on Dexter. 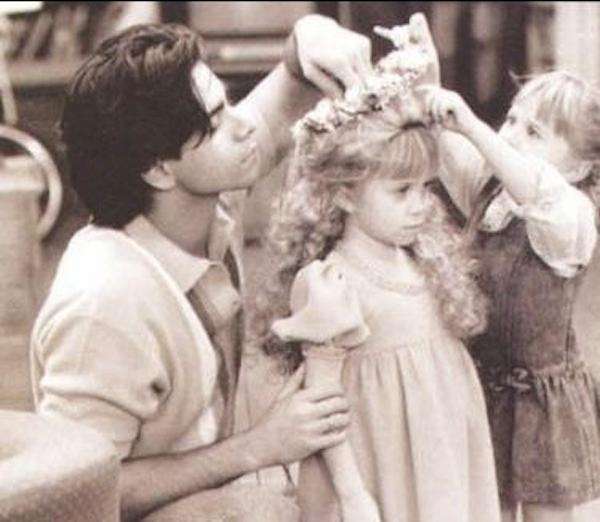 AWWWW, the twins helped each other on the set of Full House! Or is this just the first of their fashion designing? Can't let the cast get burnt on the set of Lost! PAUSE. Bethenny Frankel was on Saved By The Bell?! 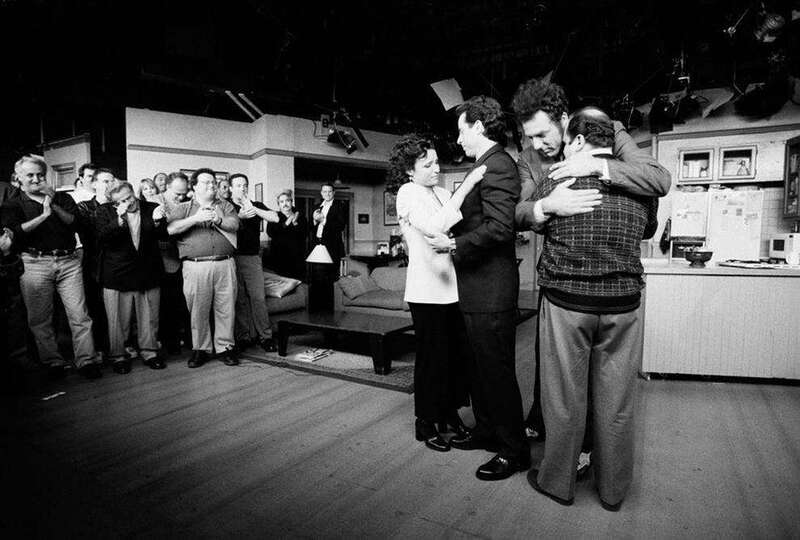 The final hug on Seinfeld. I guess they were just as sad as the rest of us. And Jerry ready to take the stage. 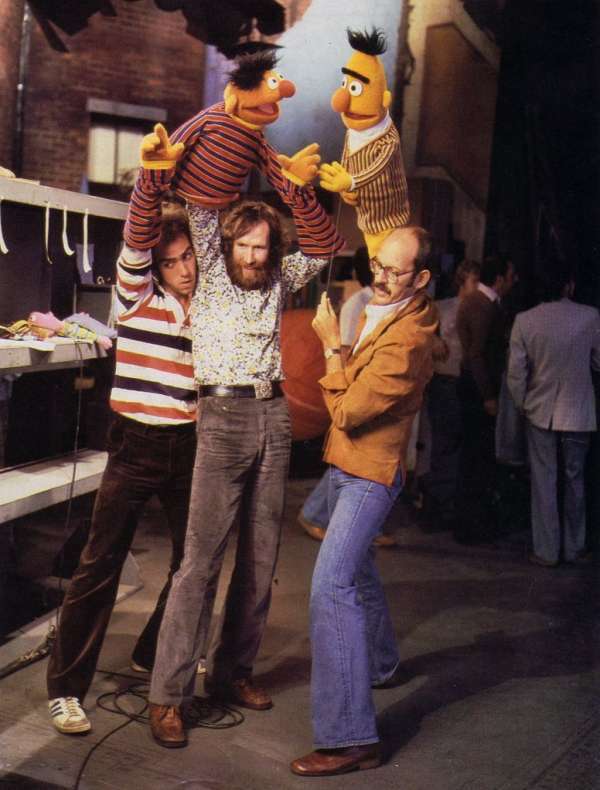 What it looked like when bringing Bert and Ernie to life! Don't you love seeing things behind the scenes?! It's like, my favorite... especially if the show is already over and it won't ruin anything for me. IT'S LIKE A WHOLE NEW WORLD!